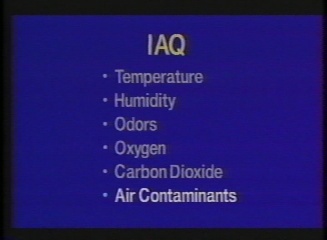 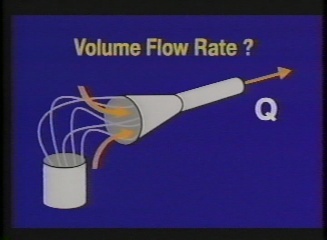 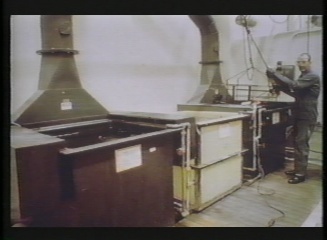 Industrial Ventilation: A Practical Overview was produced in 1991 by Occupational Health and Safety Administration. 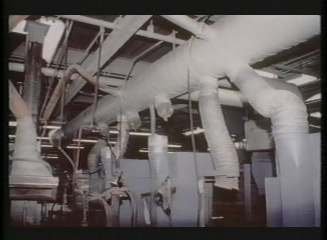 This important industrial film discusses the principles of industrial ventilation systems to prevent the buildup of hazardous chemicals and gases in the air that the workers are exposed to. 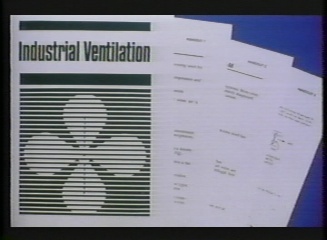 The film details what makes a good system and all the factors that must be considering when building a commercial ventilation system in a variety of environments. 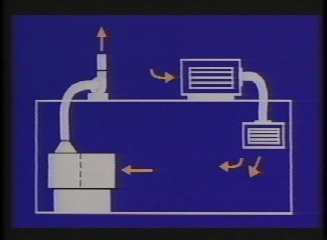 This DVD has a runtime of approximately 23 minutes.